Tutu-cute, a stylish and classy take on a kids fashion. 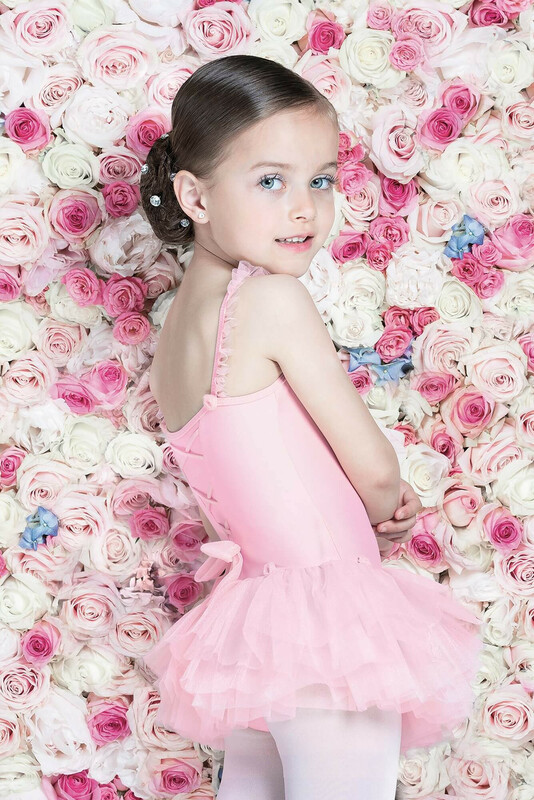 This four layers tutu dress offers soft ruffle, mini roses and crisscross detail. 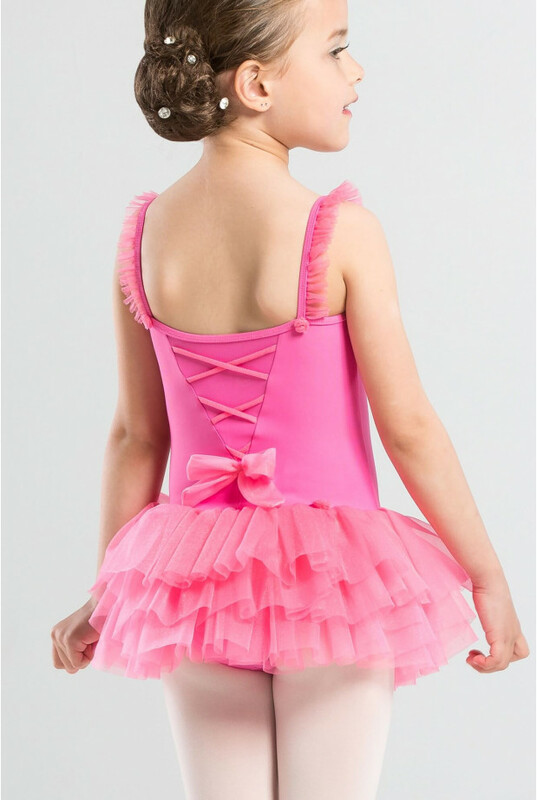 Any little ballerina would love this dress.